Still remember Lazarus? Well Ur Highness is back with an EP in the form of King Joseph. 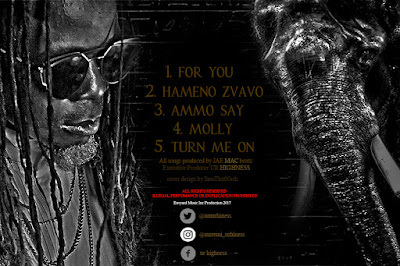 Completely produced by Jae Mac King Joseph is a project about the finer things in life, I'm guessing that this has something to do with his endorsement deal from Remy Martin Zimbabwe. Still remember Lazarus? 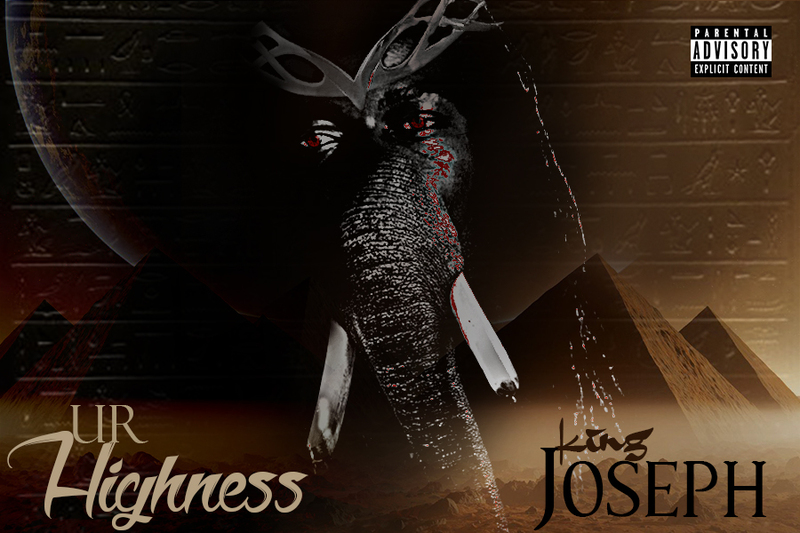 Well Ur Highness is back with an EP in the form of King Joseph. Completely produced by Jae Mac King Joseph is a project about the finer things in life, as a king would enjoy. I'm guessing that this has something to do with his endorsement deal from Remy Martin Zimbabwe. Spekk Verdict: Running at just 17 minutes this is a short EP that does not it itself too seriously and is the perfect soundtrack to a night out with the boys, sipping some cognac. Ammo Say that this is definitely worth the value. You can check out the videos from the EP below.